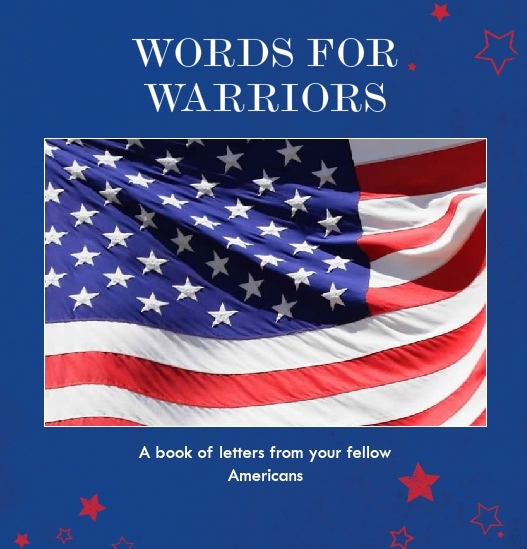 A copy of Words For Warriors now has a new home at a Fisher House in Ohio. 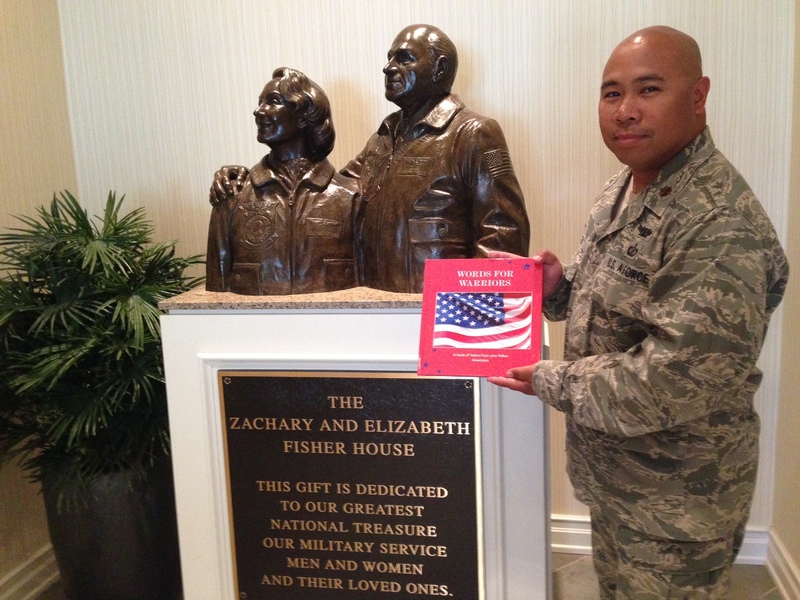 Thank you Major J. Navarra for making sure the book made it safely there…very much appreciated! 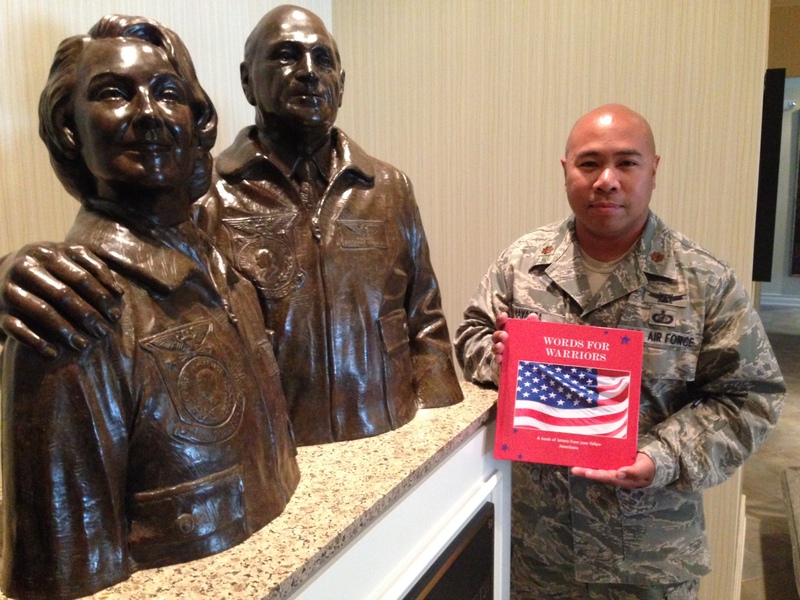 It’s always great to have photos like these!